REAL LOOK. REAL FEEL. FAUX FUR. Kanecaron fibres are used across a wide range of faux fur garments and accessories from collar & cuff trims to modern and classical high fashion clothing. 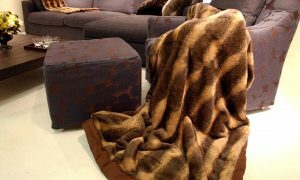 With the soft and luxurious appearance of real fur, Kanecaron is used across a range of textiles, making it an ideal choice when selecting fabrics for home furnishings. 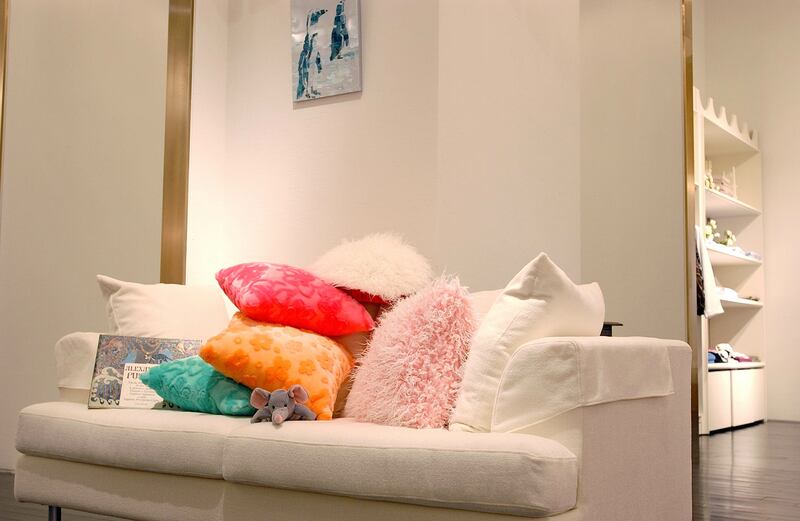 As well as resembling the look and feel of natural fur, all Kanecaron fibres are inherently flame retardant. As one of the leading manufacturers of synthetic fibres – more specifically modacrylic fibre (modified acrylic), Kanecaron is​ available in a range of lengths, thicknesses and cross-sections. The fibres are easily dyeable and provide an exceptional resemblance to real fur in both look and feel. As a modacrylic fibre, Kanecaron has a much lower acrylonitrile content (35-85%) than ordinary acrylic fibre with in-built flame retardancy, making it a great choice for garments, household furnishings, children’s soft toys – amongst many other applications. Responding to the demands of the fashion industry, Kanecaron modacrylic fibre helps to create the feel of naturally soft fur making it an ideal material for luxury garments and accessories. From imitating the beauty of natural mink, to the long luxurious fibres found in real fox fur, choosing Kanecaron is the cruelty free option for the fashion conscious consumer. With Kanecaron, the possibilities in design and styles are endless, with the added benefit of being able to create colours, textures and patterns not available in real fur. 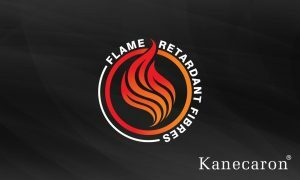 Designed with style and safety in mind, Kanecaron fibres are not only able to recreate the appearance of natural fur but benefit from being inherently flame retardant – making it an ideal choice when selecting materials for home furnishings. Waxman International is the exclusive European distributor of Kanecaron modacrylic fibres, manufactured by Kaneka Corporation of Japan.